Intel has launched its latest Atom processor, the Atom Z6 which was previously know as the ‘Moorestown’ processor. The new Intel Z6 processor is designed to be used in tablet computers and smartphones. 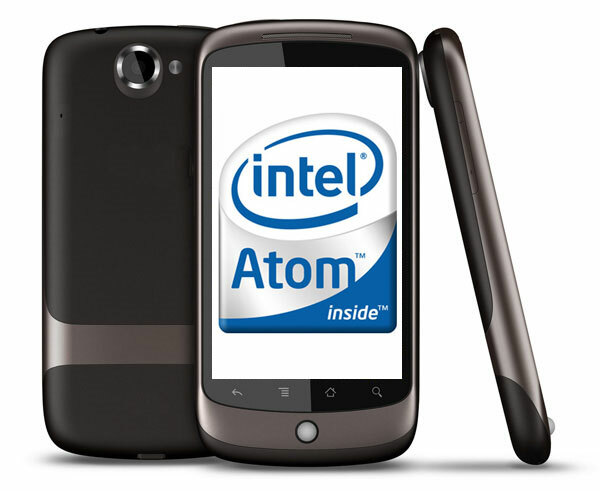 The Intel Atom Z6 is designed to use much less power than previous Intel Atom processors making it ideal for both smartphones and tablets, and it is a single core processor that is capable of running between 1.2GHz and 1.9GHz. Intel are showcasing some new devices which use the processor, including a smartphone from a company called Aava Mobile which features a 3.8 inch screen, is thinner than a BlackBerry bold and will run a 1.5GHz version of the Atom z6 processor. Intel are also showing off an OpenPeak tablet which features a 7 inch display and will run a 1.9GHz version of the Intel Z6 processor. It will be interesting to see how well these new processors perform in smartphones and tablets and if they are able to compete with the current processors used by many manufacturers.